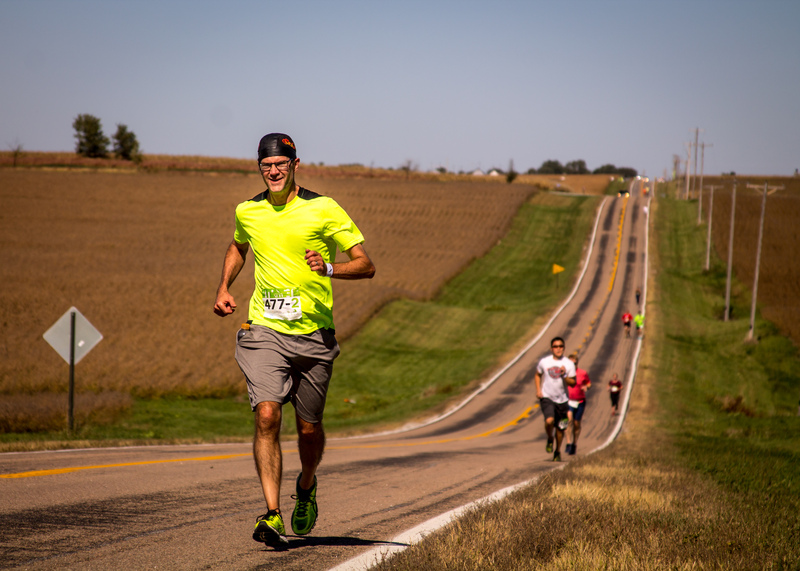 Our very own Pink Gorilla Events co-founder and Market to Market Relay Nebraska race director, Ben Cohoon, was interviewed by USA Endurance last week. In this 55 minute interview, Ben talks about the planning, preparation, and organization that goes into coordinating 500 volunteers, 50 vendors, 4500 runners and 50 property owners all at the same time to put on the largest day-long running relay race in the nation. He explains how the Pink Gorilla Events teams passion is to create unique, signature running experiences that appeal to runners of all ages and ability levels.